Some ivy species in the Hedera genus are a problem in California. They can smother understory vegetation, kill trees, and harbor non-native rats and snails. It's difficult to distinguish problem species from less invasive ones. Do not plant ivy near natural areas, never dispose of ivy cuttings in natural areas, and maintain ivy so it never goes to fruit. 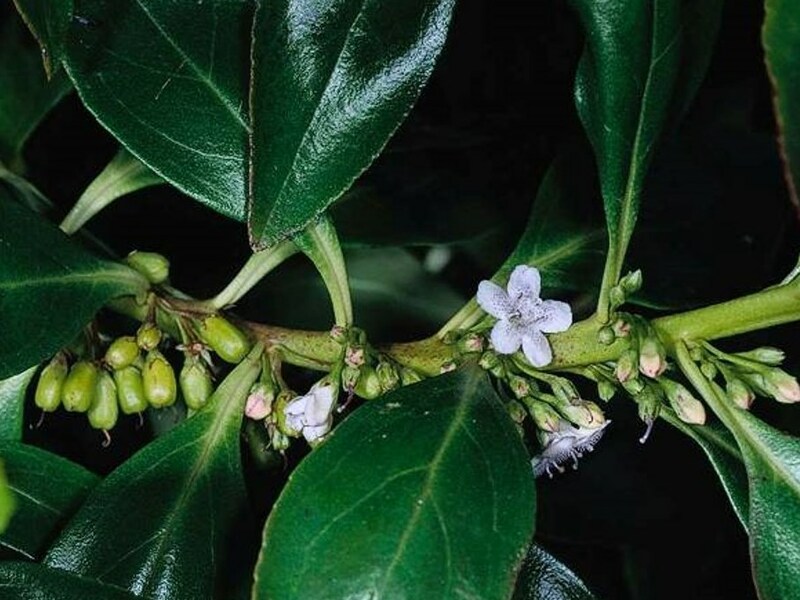 Researchers hope to determine which ivies can be planted safely. This aggressive grower has trailing stems that root wherever they touch the soil. 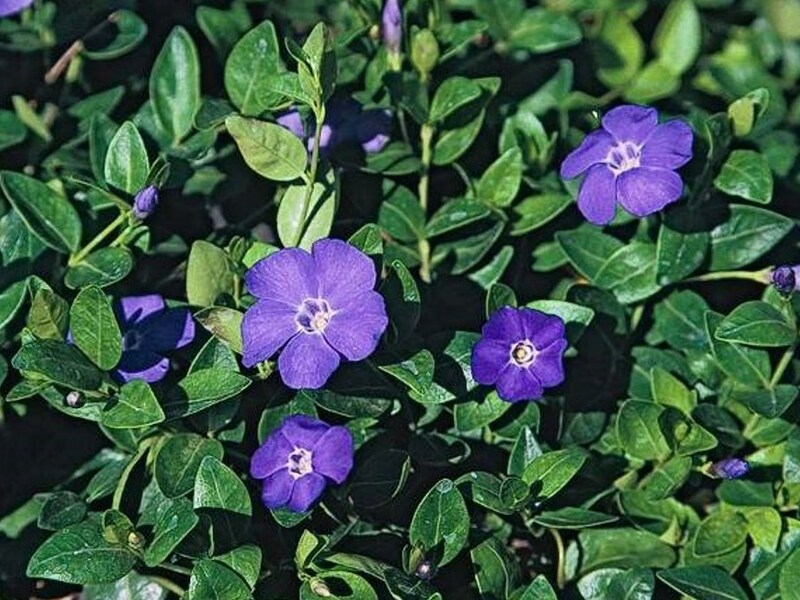 Their ability to resprout from stem fragments enables periwinkle to spread rapidly in shady creeks and drainages, smothering the native plant community. 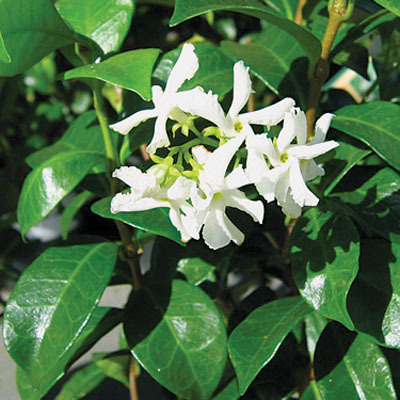 Evergreen, vining groundcover with glossy, dark green leaves and pale yellow, pinwheel-shaped flowers wiht a jasmine scent. Grows more slowly than Vinca spp. and Hedera spp., but has a crisp, neat growth form. New foliage is bright green, changing to dark green with age. Small white flowers on 1-2 inch spikes. Withstands shade and is widely used under trees. Variegated cultivars are available. Deer resistant. Prickly leaves, short clusters of flowers in mid- to late spring followed by blue berries; good winter color. Native perennial groundcover from one to four feet high. Can be used as a lawn substitute. Produces white flowers. Should be pruned or mowed annually. Blooms can be prolonged by cutting back old flower stalks or mowing. 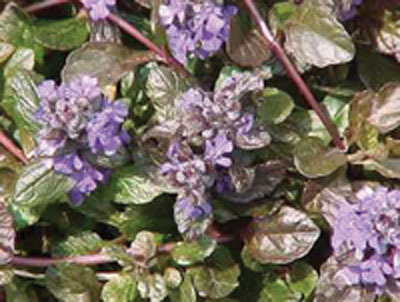 This popular ground cover spreads quickly by runners, making a mat of dark green leaves. 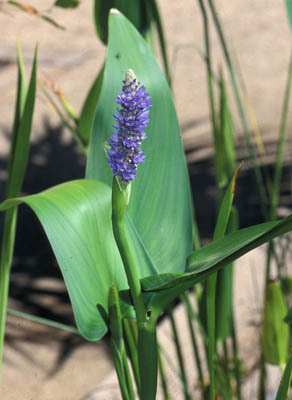 Blue flowers appear in spring and early summer. 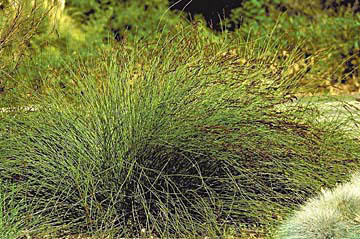 This grass grows along streamsides, where it can reach over 20 feet tall. 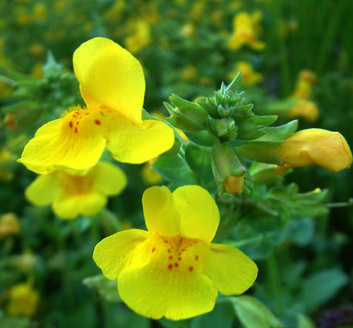 It grows in dense thickets that clog waterways and is a fire hazard. 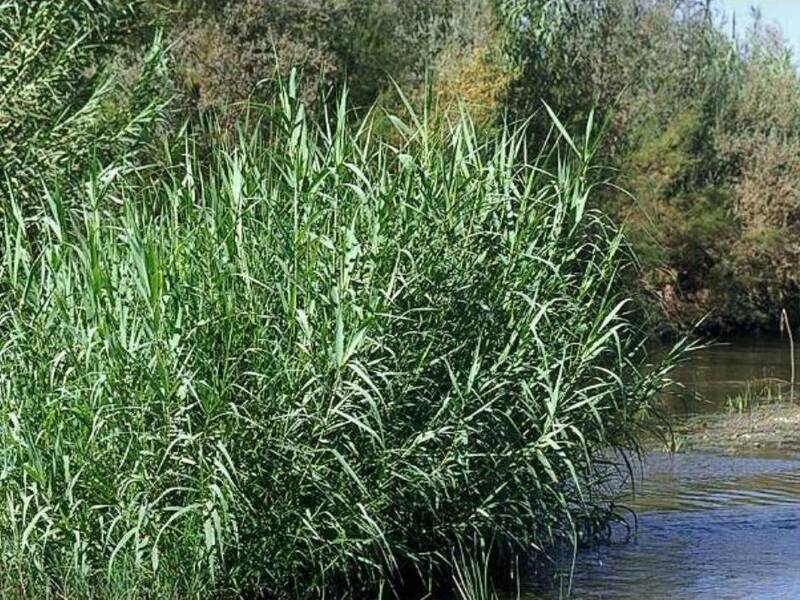 When clumps of arundo are washed downstream during storms, they become trapped against bridges and create a maintenance problem where they land. 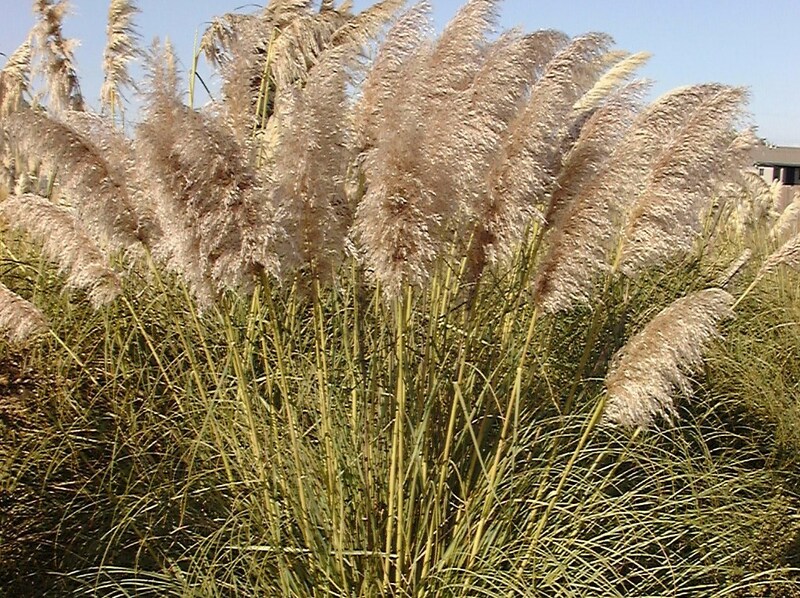 Arundo creates less shade than the native trees it replaces, increasing water temperatures to a level that is dangerous for native fish. Wind can carry the tiny seeds of these plants up to 20 miles. 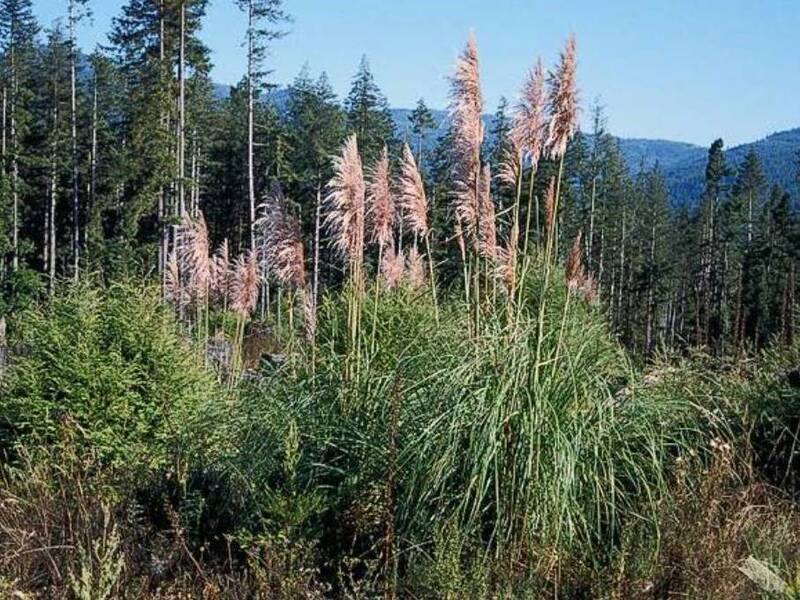 The massive size of each pampas grass plant with its accumulated litter reduces wildlife habitat, limits recreational opportunities in conservation areas, and creates a fire hazard. Spreads aggressively by seed into natural areas by wind, water, or vehicles. Fast grower; impedes the growth of locally native plant species and eventually takes over natural areas. Also raises fuel loads and fire frequency in natural areas. Is spreading rapidly in California. Existing research indicates that red varieties of fountain grass P. setaceum 'Rubrum' are not invasive. This large, perennial, California native has dense clusters of narrow, bright green leaf blades and tall, slender flower stalks. 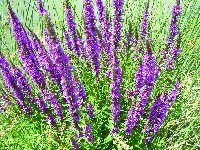 Bold enough to be used as a focal point of the garden, it also partners well with other perennials, flowers, and shrubs. 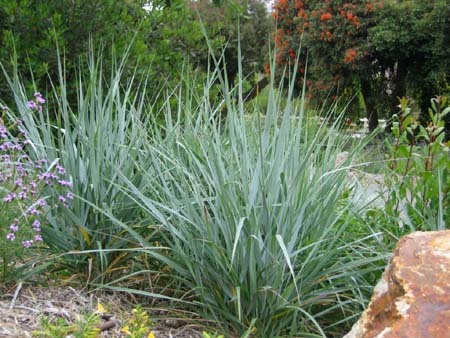 Once established, deer grass is extremely drought tolerant and fits in well with a water-conscious California garden. 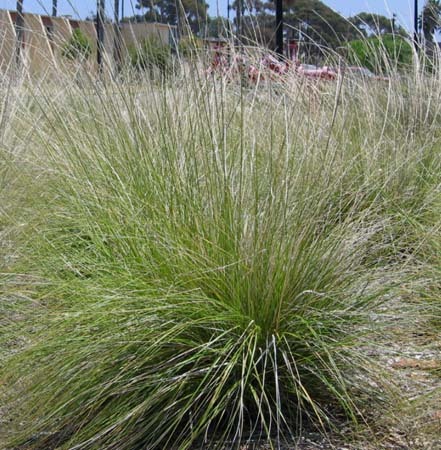 Other Muhlenbergia species can also be good choices. Although not a true grass, New Zealand flax fills a function in the landscape similar to many of popular ornamental grasses. 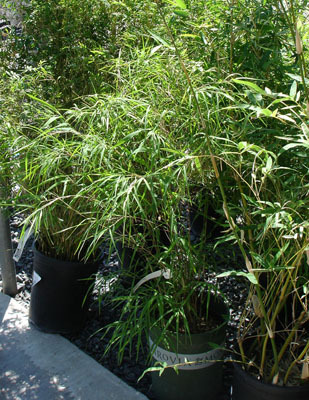 Individual plants are large, hardy, and require minimal care while offering a bold point of interest to any garden. Numerous varieties and hybrids are available in a range of sizes and leaf colors, including many with striking stripes of red, yellow, and green. Deer resistant. 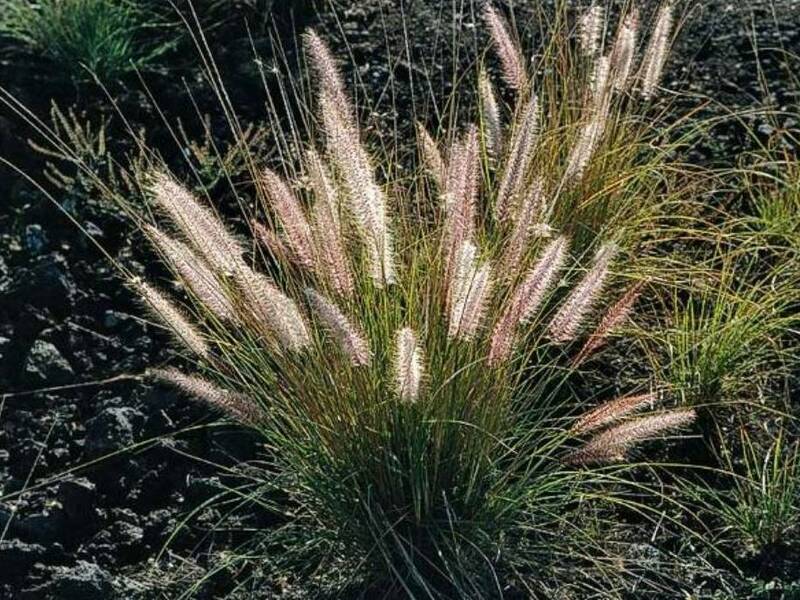 Large clumping grass 4 to 5 feet across and reaches 6 to 8 feet tall in bloom. Distinct silver-gray foliage. Prune annually to encourage new growth. 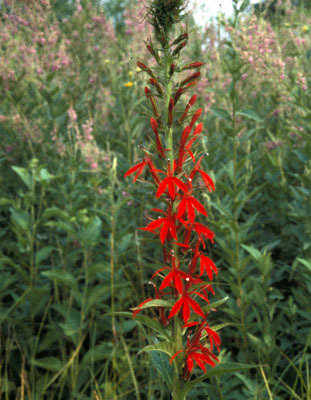 Flowering stalks rise to 5 feet above large clumped grass (2-3 feet tall) in late spring, early summer. Striking appearance, good adaptability, with clumps holding their shape well throughout the year. 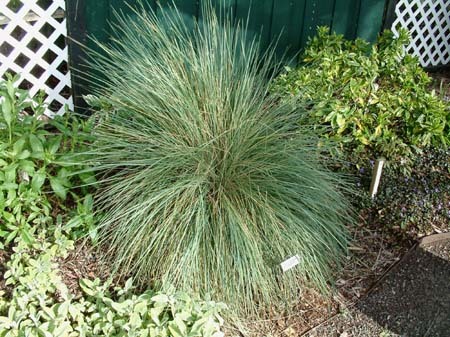 Evergreen, bright blue-gray, with narrow leaves in fountain-like clump. Grows 2 to 3 feet high and wide. Stems bear straw-colored flower clusters. 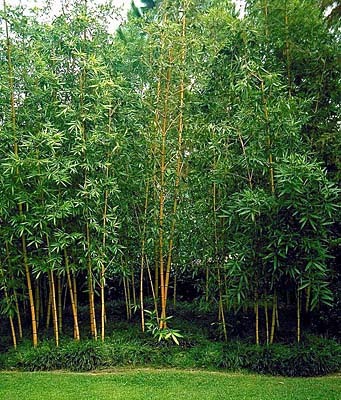 Rhizomes of clumping bamboo stay close to the plant, making it less invasive than the running species. 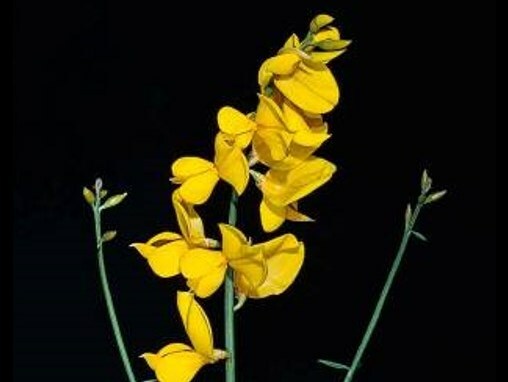 Both species have erect and branched stems bearing yellow flowers that resemble snapdragons. 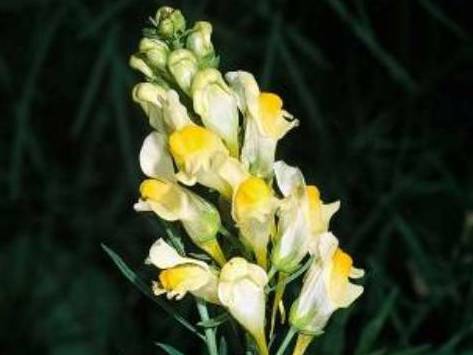 Yellow toadflax is also called "butter and eggs", and is typically shorter than Dalmatian toadflax. Their highly agressive root systems spread rapidly into natural forest areas and meadows. The plants form extensive creeping root systems, making it highly invasive. The milky white sap is toxic to humans, horses, and cattle. Outcompetes native vegetation and crops by reproducing from underground rhizomes, forming dense weedy plots. The dried flowers have been used as decoration but growing the plant is not worth the risk! Sprawling perennial vine that may expand 10 or more feet per year, smothering other plants. Identified easily by five leaflets grouped together to form each leaf. 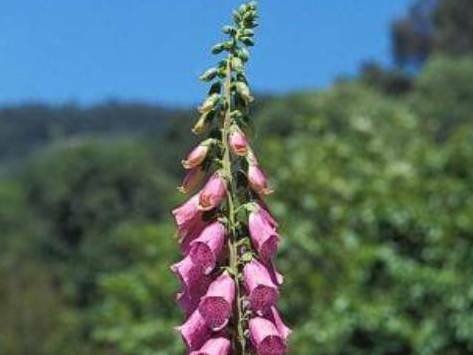 Foxglove has escaped cultivation to thrive in open and/or moist sites along roads and in forest areas in the Sierra Nevada foothill region. 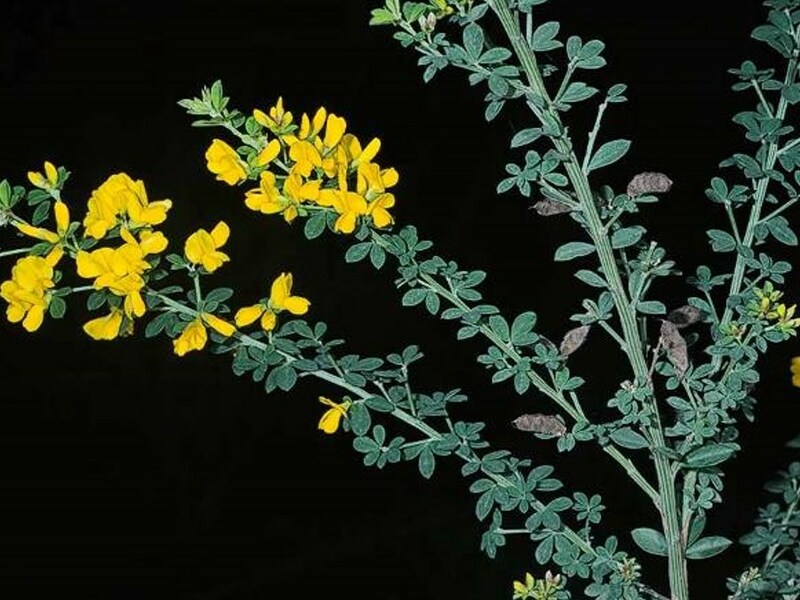 These plants produce abundant seeds that have been reported to survive in the soil for up to 68 years! Brooms have invaded over one million acres in California. The flowers produce thousands of seeds that build up in the soil over time, creating dense thickets that obliterate entire plant and animal communities. Grows quickly, creating a fire hazard in residential landscapes. "Sterile" varieties haven't been independently verified or tested and are not recommended as substitutes. 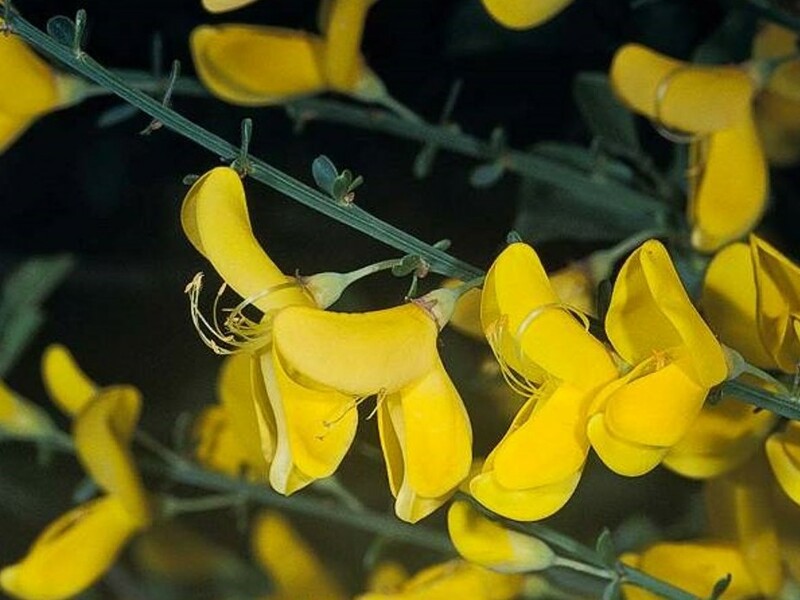 "Sweet broom" (Cytisus spachiamus or Genista racemosa) is not known to be invasive. However, because we lack information on its potential for invading wildlands, we do not recommend it as a substitute for other brooms. New to California, spreading along the American River in central California. Also found in the Delta and in northern California. A serious problem in South Africa and Florida. 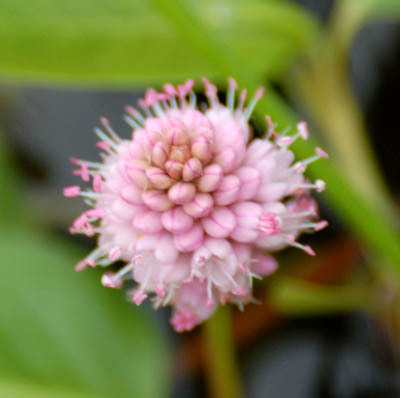 Grows and spreads rapidly along river and stream corridors. Pushing out native vegetation and wildlife. Seeds are moved by washing downstream or are carried by birds. Plants grow 1 to 4 feet tall, depending on growing conditions. 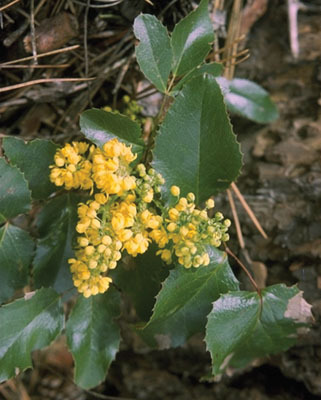 Sticky green leaves, with yellow flowers blooming mid-summer to fall. Small, yellow buttercup-like flowers bloom in June and continue to brighten your garden until the first frost in the fall. This hardy, low-maintenance, deciduous shrub is an excellent addition to a butterfly garden. Perennial. 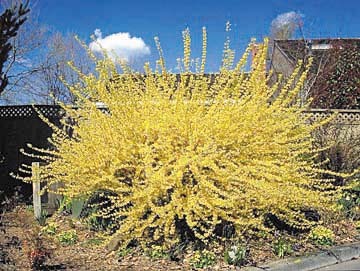 Often the first plant to bloom in the spring, forsythia produces an astounding display of bright yellow flowers. Dozens of cultivars are available. Grows quickly. 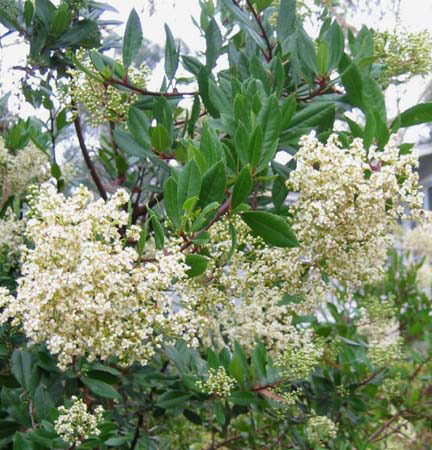 This California native is an evergreen shrub that produces delicate white flowers and large clusters of brilliant red berries that birds love. Can be pruned into a small tree. Deer resistant. Fire resistant. 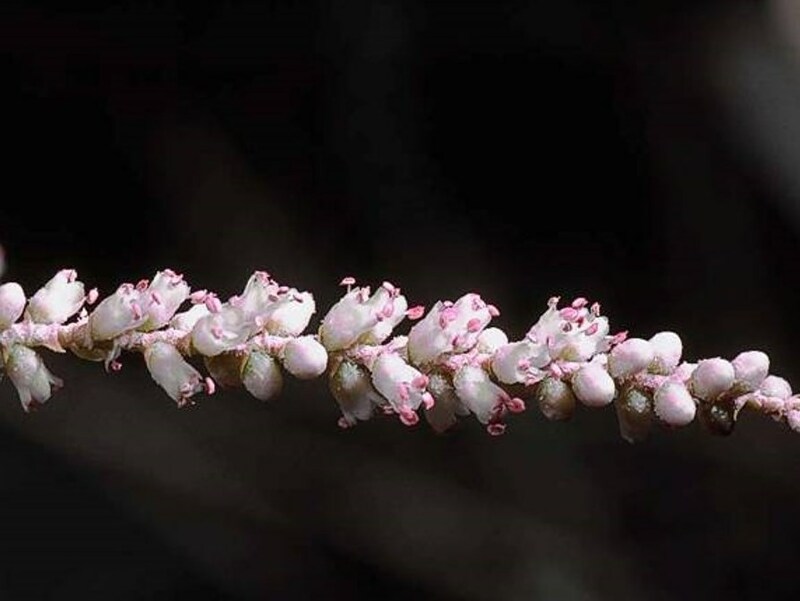 Shrub or small tree, several trunks from base, rosy pink flowers in spring and interesting seed pods and foliage, which changes color throughout the seasons. Prefers well-drained soils. 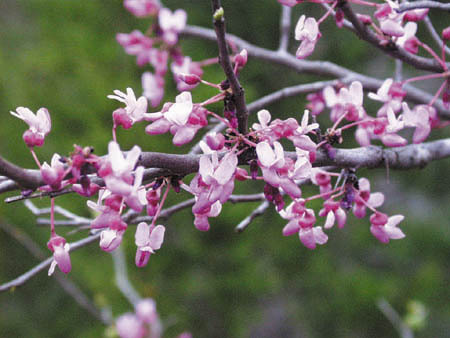 Western redbud is native to Sierra Foothills. 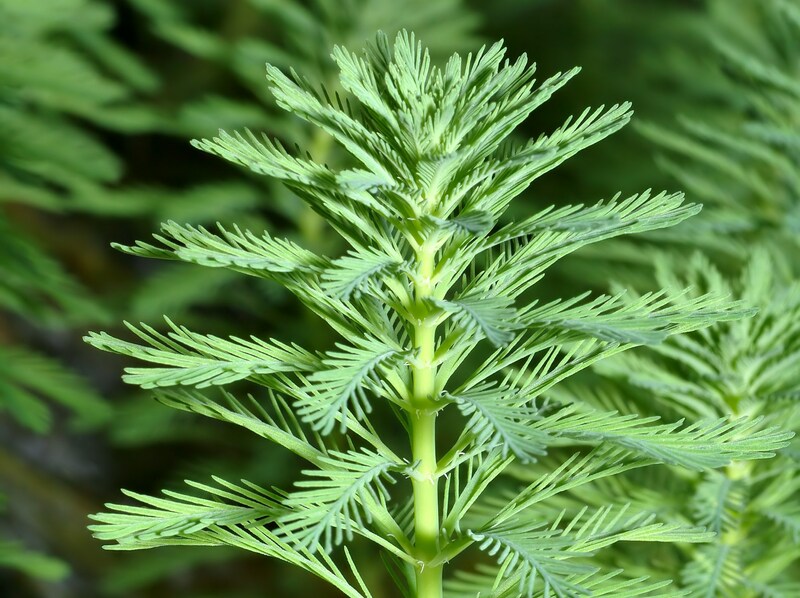 A gorgeous, evergreen tree available in compact, shrub-like varieties that are easy to grow. 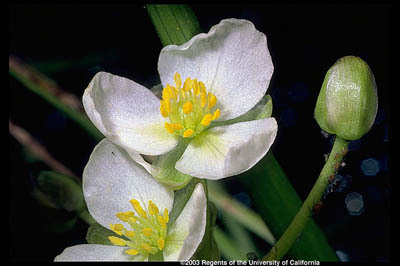 It produces masses of beautiful white flowers and textured, strawberry-like fruits. 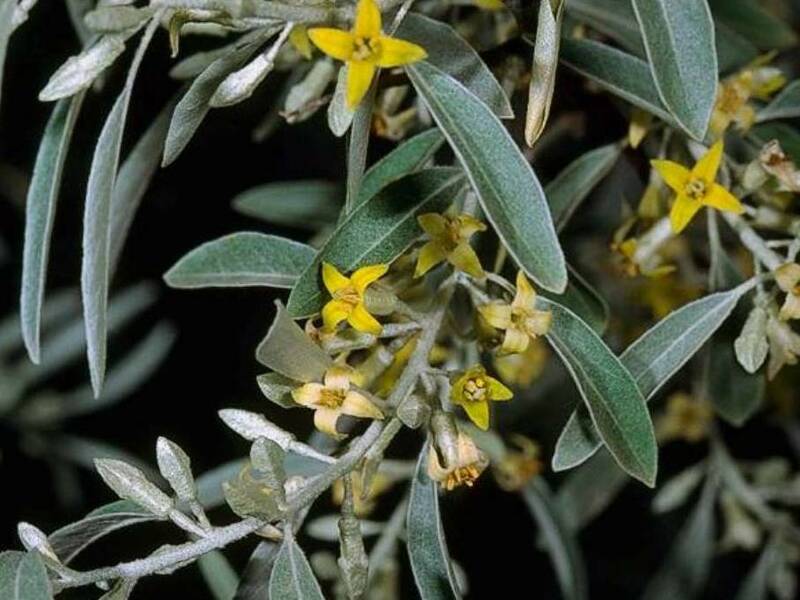 Can be managed as either a shrub, with screening ability if left unpruned, or a tree. Good news! There are no invasive Palms currently listed for this region. Invades along the coast from Sonoma County to San Diego. Forms dense stands with no other vegetation. Can cover large areas. Spread by birds. 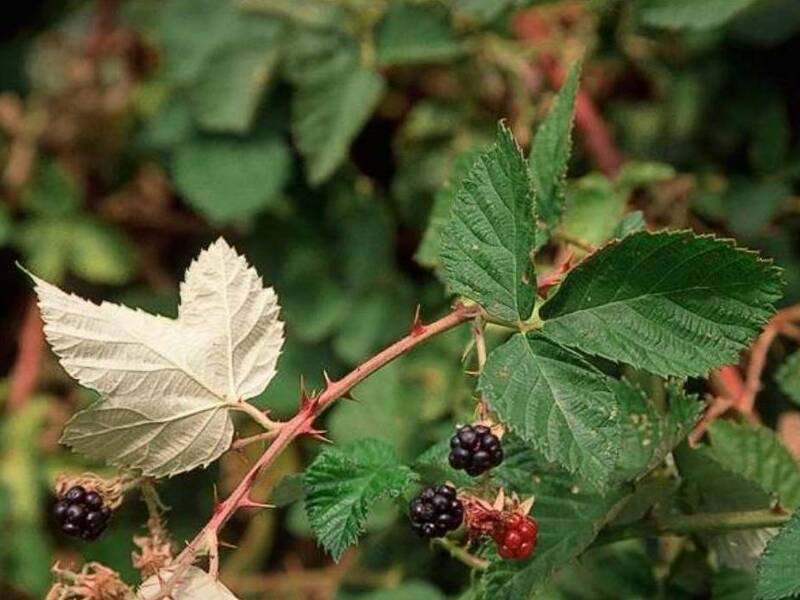 Leaves and fruits are toxic to wildlife and livestock. Burns easily. Doesn't typically spread in interior areas. 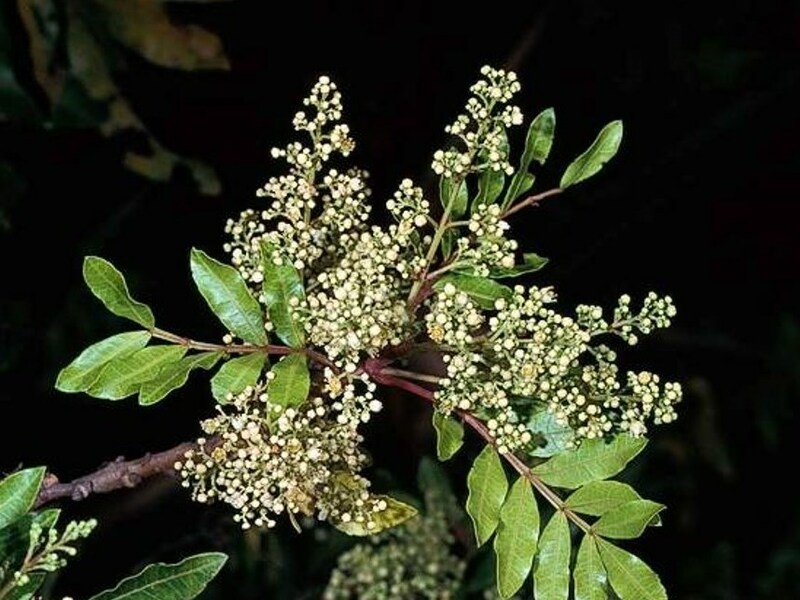 Pepper trees are native to South America (despite the fact that Peruvian peppertree is sometimes called California peppertree). Seeds are transported by birds and mammals into natural areas. The aggressive growth of peppers enables them to displace native trees and form dense thickets in natural areas. They produce undesirable suckering and sprout unwanted seedlings. A serious problem in southern California. Less of a problem in the San Francisco Bay Area and Central Valley, but care should be taken if planting near wildlands. 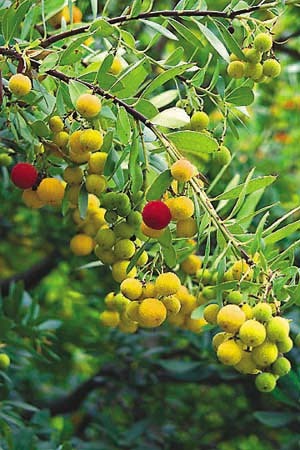 Although not commonly sold in nurseries, this tree is sometimes "shared" among gardeners. Tree-of-heaven produces abundant root sprouts that create dense thickets and displace native vegetation. These root sprouts can be produced as far as 50 feet away from the parent tree. In California, it is most abundant along the coast and Sierra foothills, as well as along streams. A single tree can produce up to a million seeds per year. Found along the coast from Humboldt to San Diego and in the Central Valley. Most invasive in coastal locations. 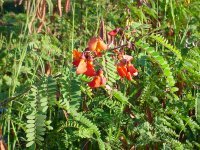 Easily invades native plant communities, causing declines in native plant and animal populations. 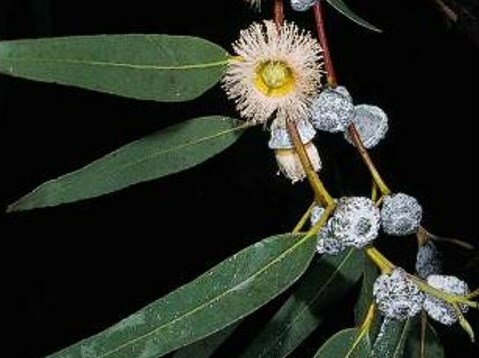 Fire departments throughout Southern California recommend against using eucalyptus trees for landscaping because they are extremely flammable. Found throughout California. Able to spread long distances with the help of birds and mammals. Invades river and stream corridors, pushing out native willows and cottonwoods. Reduces water levels. Provides poor wildlife habitat. Serious invader in other western states. Widely distributed, particularly in northern California and the Great Basin. Spreads by seeds and root sprouts. Forms large dense stands. Seeds, leaves, and bark are toxic to humans and wildlife. A serious invader throughout California and southwestern states. Uses excessive amounts of water, increases soil salinity, changes water courses. Diminishes wildlife habitat, and increases fire hazard. Not commonly sold but still occasionally available. 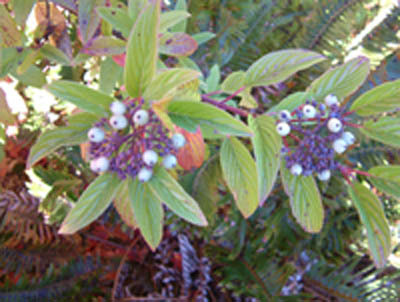 An established invader of the Pacific Northwest, now spreading through northern California. Capable of long-range dispersal by birds. 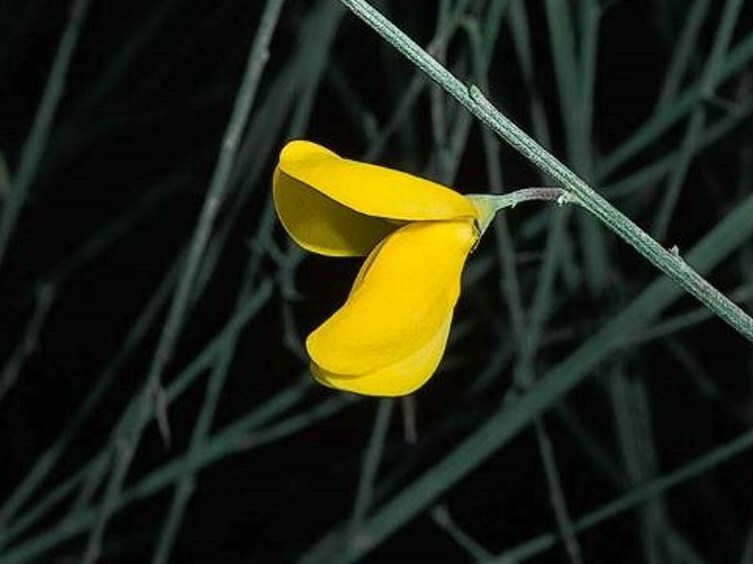 Creates dense thickets, changing the structure of woodland understories. 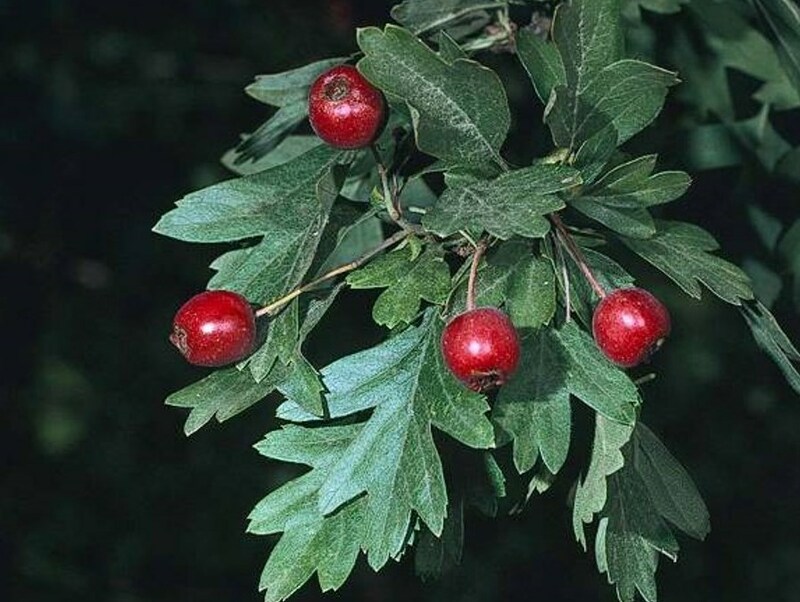 May hybridize with and threaten native hawthorn species. Formal plant; can be trained as a single or multistemmed tree. Mahogany-colored bark peels, revealing new, satiny white bark beneath. Yellow flowers produce a good show. Can be slow-growing. Damaged by very cold winters. Try cultivar 'Elegant'. Evergreen. Zones: 15-24. 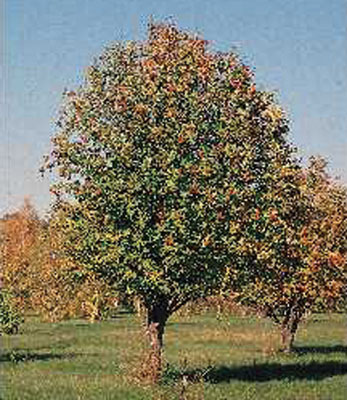 Height: To 45 ft. Width: 5-30 ft.
Rugged-looking tree with flaky grayish bark. Long, deeply-lobed leaves are glossy green. Large, distinctive acorns covered in fringed cap. Tolerant of poor conditions. Acorns can be a trip hazard. Deciduous. Zones: 1-11, 14-23. Height: 60-75 ft., equally wide when mature. Valued for showy white flowers in clusters and orange to scarlet colored fruit. 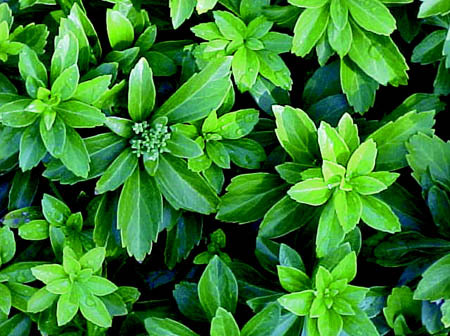 Foliage is typically finely cut and glossy green. Some species have good fall color. 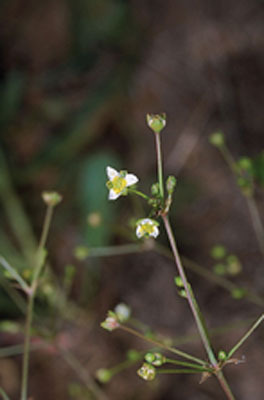 S. scopulina is native to California. Slender, graceful trunk. Broad crown. Leaves may turn red or yellow in fall. Delicate, fragrant, white flowers hang below leaves, creating a layered effect. Deciduous. Zones: 4-9, 14-21. Height: 30 ft., narrow in youth, wide in maturity. Delicate, feathery foliage sprays turn reddish-brown before dropping in the fall. Tolerates drought or very wet conditions, and any but the most alkaline soil. Trunk can be buttressed at the base. No pests or diseases. Easy to plant and care for. Tolerates any amount of water. Deciduous. Zones: 2-10, 12-24. 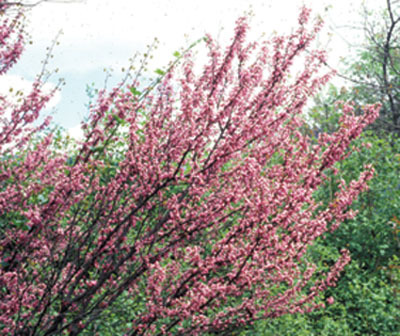 Height: 50-70 ft. Width: 20-30 ft.
Prune to create a narrow, upright tree. Furry brown buds open to cream or white blossoms. Thin, leathery, dark green leaves are red underneath. Evergreen. Zones 15-24. Height: To 25 ft. Stunning tree; great in a hot area. Showy summer flowers in hot pink, white, lavender, and other colors typically give way to brilliant fall foliage. Somewhat susceptible to aphids. Not the best choice for coastal locations. Deciduous. Zones: Varies by hybrid. Height: 8-25 ft., varies by hybrid. Straight, columnar trunk with a tall, pyramidal crown. Unique lyre-shaped leaves. Foliage starts bright green, turns bright yellow in fall. Tulip-shaped flowers in late spring are interesting but not showy. Beautiful large shade or lawn tree. Likes slightly acidic, well-drained soil and plenty of room. Deciduous. Zones: 2-12, 14-24. 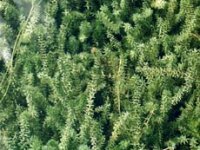 Height: 60-80 ft. Width: To 40 ft.
Soft, pale green needles turn reddish-brown before falling in autumn, leaving a beautiful winter silhouette. Grows very fast when young. Older trees have fluted trunks. Resistant to oak root fungus. Not suitable for very arid regions or the coast. Deciduous. Zones: 3-10, 14-24. 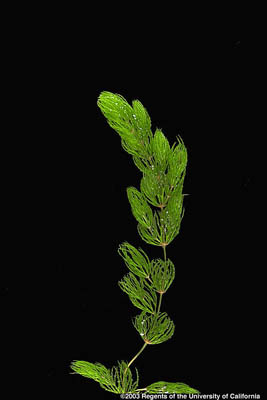 Height: To 90 ft. Width: To 20 ft.
New leaves rusty and hairy, turning smooth and bright green. Old leaves turn red before dropping. 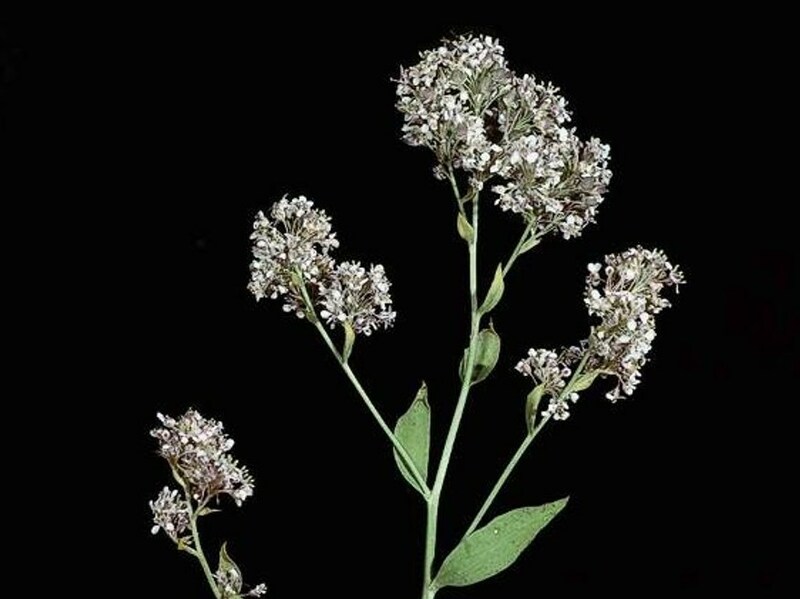 Blooms with tiny, scented, white flowers in clusters followed by small, blue-black, edible fruits. Likes rich, well-drained soil. Needs little pruning. Evergreen. Zones: 8-9, 14-24. Height: 30-60 ft. Width: 20-30 ft. Fast-growing and easily trained. New leaves emerge bright copper before turning green. Bunches of creamy white flowers in spring. Easy to plant and care for. Requires well-drained soil. Can be subject to fireblight. Evergreen. Zones: 8-24. Height: 12-30 ft. Width: 15-30 ft.
One of the cleanest, most graceful eucalyptus, with weeping branches and not too much litter. Crushed leaves smell a bit like peppermint. Furrowed, rich, reddish-brown bark. Damaged by very cold winters. Evergreen. Zones: 5, 6, 8-24. 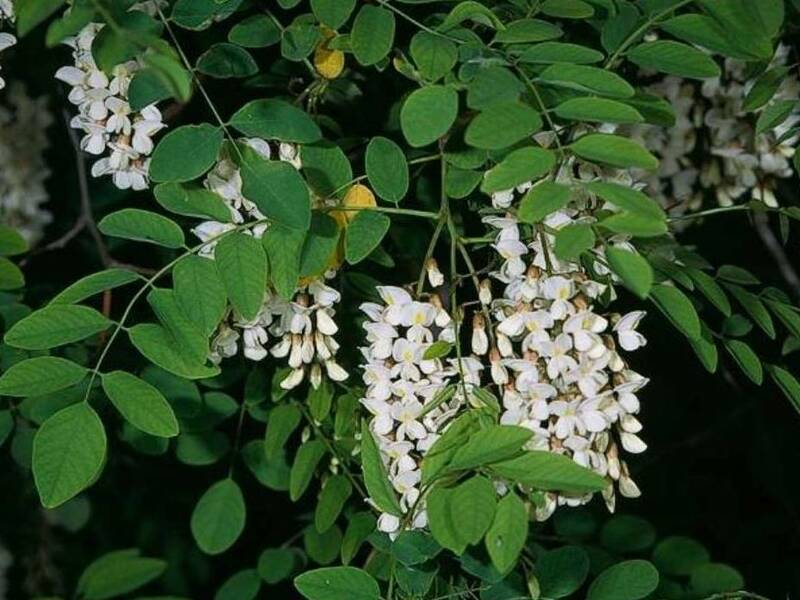 Height: 36-48 ft. Width: 15-36 ft.
Blooms like clouds of the whitest, feathery flowers. Handsome bark provides winter interest. Will grow in most central California environments. The olive-like fruits can be a litter problem. May produce a significant amount of pollen. Deciduous. Zones: 3-9, 14-24. Height: To 20 ft., not quite as wide. 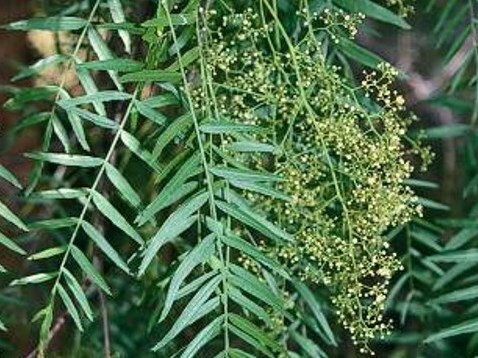 Upright main branches, weeping side branches with a delicate, lacy appearance. Average mature tree is 30-40 feet tall, spreading to half its height. 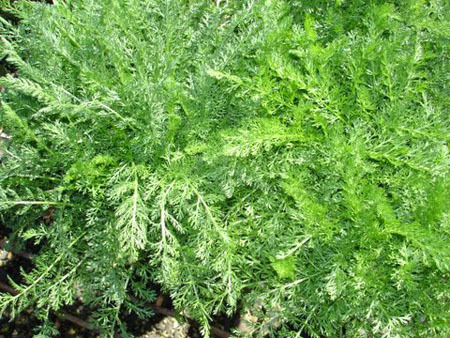 Reputed to be the fastest-growing plant in the world! Can double in size in a week during hot weather. Forms dense mats that impede water flow. Seeds can live 15-20 years. 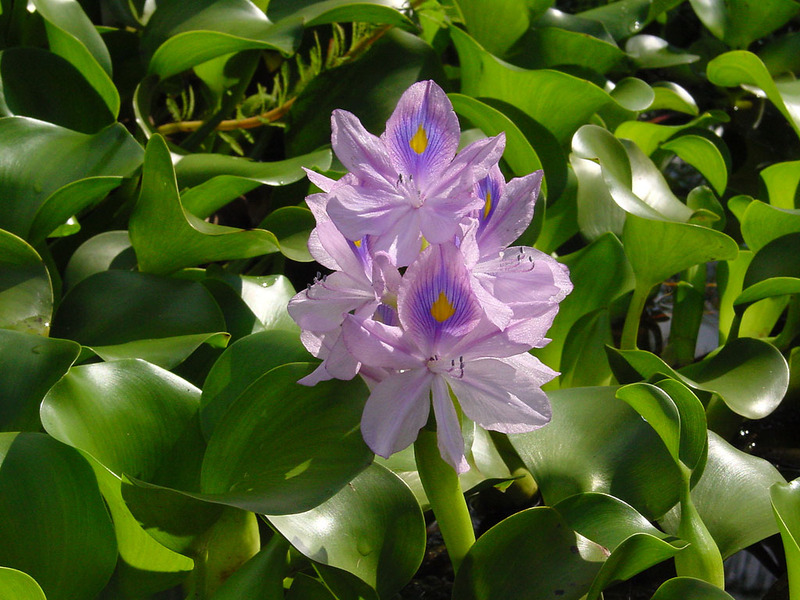 The State of California has spent $45 million over 15 years to control water hyacinth in the Sacramento-San Joaquin Delta. Illegal to sell or possess in California. 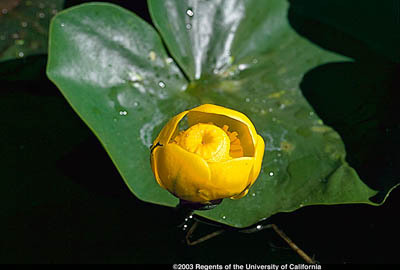 Has arrived in California mixed with shipments of water lilies and as a mislabeled aquatic plant. Fragments quickly start new colonies. Invades streambanks and wetlands throughout the U.S. Persists year to year from root buds and from the root crown. Although not commonly sold in California, this plant is available for purchase on the internet. One plant can produce 2.7 million seeds. Has the potential to infest rice fields. 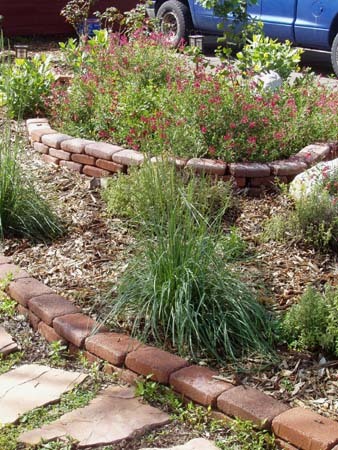 Crowds out native plants and reduces water quality. 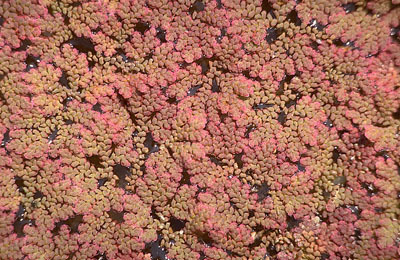 Dense mats slow water movement and create habitat for mosquito larva, which can carry West Nile virus. 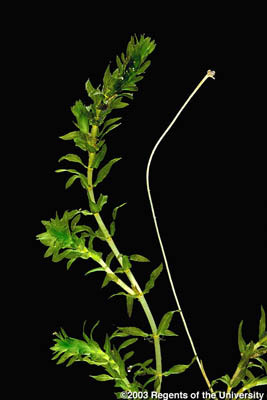 Although there are native Ludwigia, do not collect them from the wild. Forms colonies along streambanks. 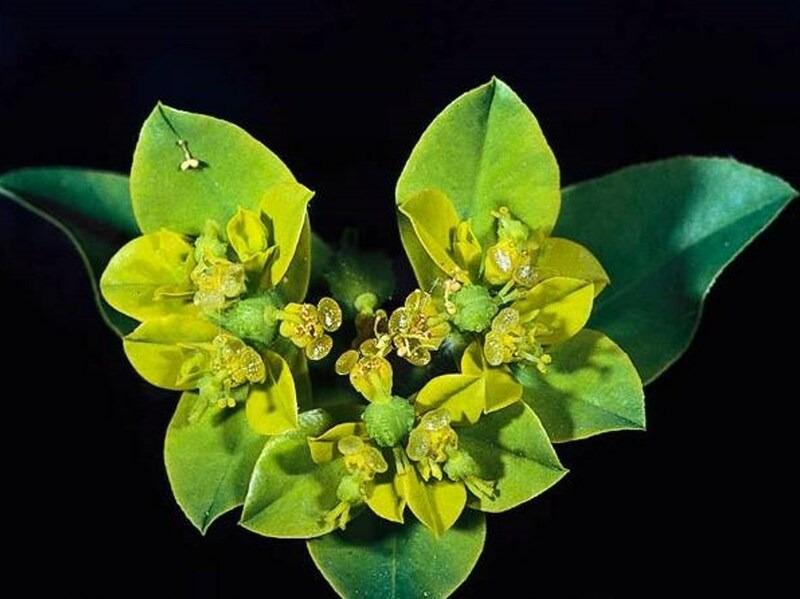 Listed as a noxious weed in Nevada, Expanding in the Pacific Northwest. 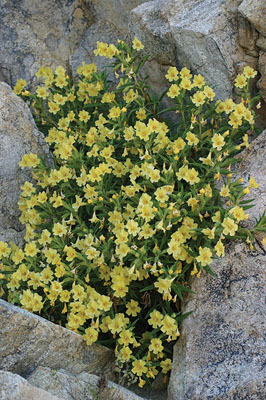 Uncommon in California, but causes serious problems in other regions with similar climates. Illegal to sell in the US. Floating mats up to 3 ft. thick reduce light and dissolved oxygen in the water so that few living things can survive. 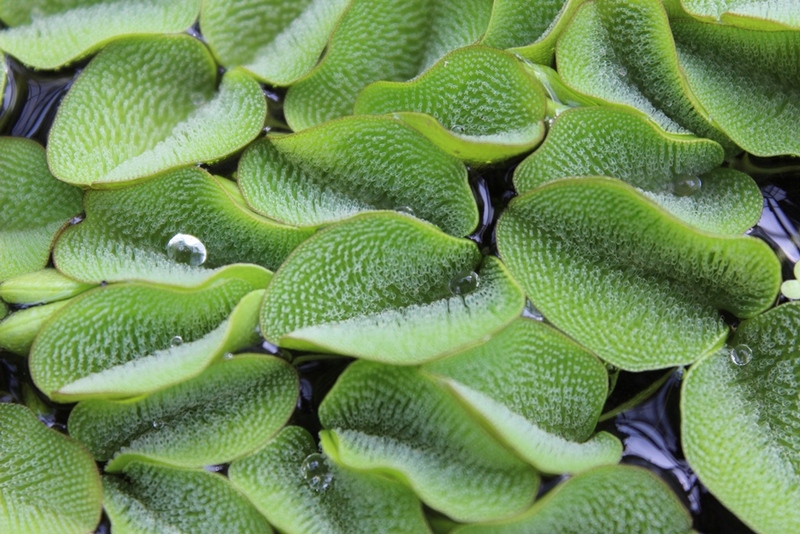 Common salvinia (Salvinia minima) may be sold, but species are difficult to tell apart. Infests 7000 acres in the Sacramento-San Joaquin Delta. 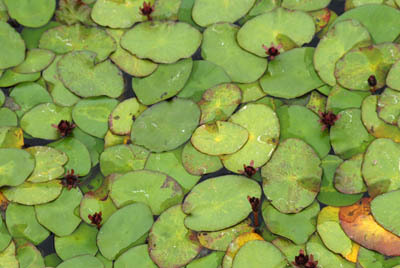 Aggressively invades natural waterways, displacing native aquatic plants and forming dense mats that impede water flow. The most widespread submerged invasive aquatic plant in California and a serious problem in Lake Tahoe. 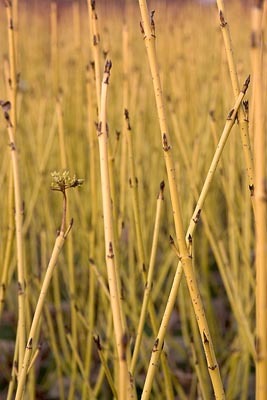 Stems are brittle and break easily, starting new infestations when spread by boats or water birds. Forms dense mats that impede water flow. Stems are brittle and break easily. Spread by boats or migrating water birds. Uncommon in California but has the potential to spread. A serious problem in coastal streams. Dense growth damages habitat, while creating a fire and flood hazard. Variegated varieties are also problematic and are not recommended. Pond Margin or Bog . Striking arrow-shaped leaves and white flowers. 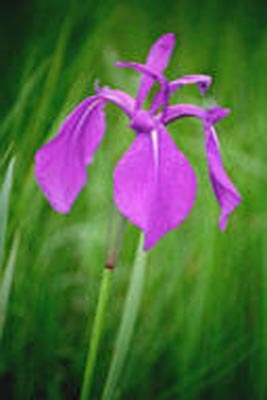 Grows in moist soil or water 6 inches or more deep. S. latifolia grows 12 to 20 inches; S. montevidensis to 4 feet. 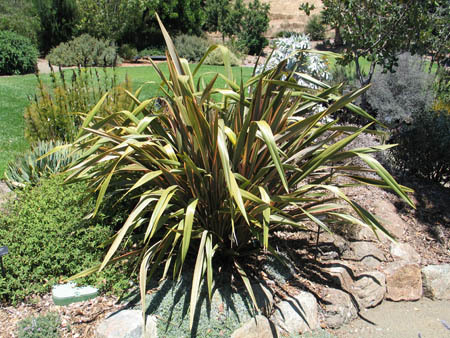 Also try S. lancifolia (white swan or red swan) for a specimen plant with green or red stems and a 7-foot flower spike. Pond Margin or Bog. Annual or perennial. Fills out a 4 feet x 4 feet space in spring and summer. May die back then return the next year. Yellow flowers with reddish spots resemble snapdragons. Hummingbirds like it; deer don't. Also try M. cardinalis for red flowers. Floating or Rooted Emergent Plants. 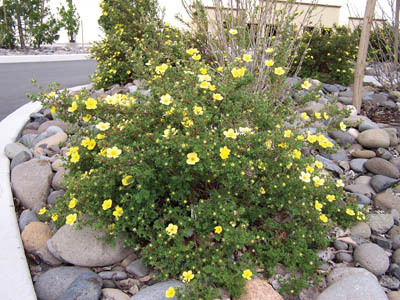 A native plant with a dramatic yellow flower and round leaves up to a foot in diameter. Foliage is submerged in winter and emerges in spring. May take more effort to find for sale. Submerged Plants. 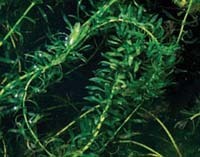 A versatile, creeping plant that does well in water depths ranging from moist soil to 4 feet of water over the crown. 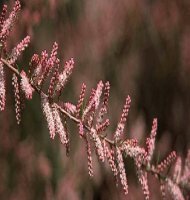 Long, narrow, floating leaves, and bright-pink flowers. Pond Margins. 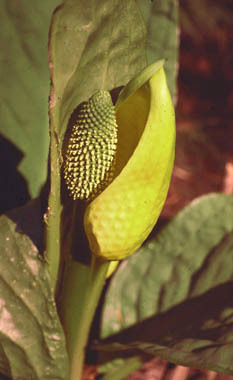 Heart-shaped leaves surround dramatic flower spikes. Excellent filtration ability. Place in containers in 1 foot of water. 3 to 4 feet tall, 2 to 2 1/2 feet wide. Pond Margin or Bog. A true water-loving iris that will do well in 6 inches of water. Flowers in white, purple, lavender, and pink. 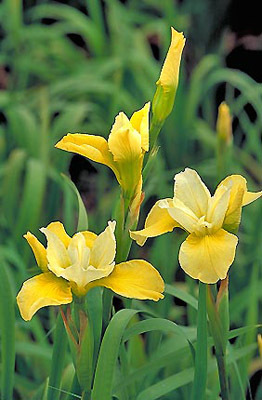 Yellow-blooming varieties are available, but rare. Leaves to 18 inches tall. Pond Margins. 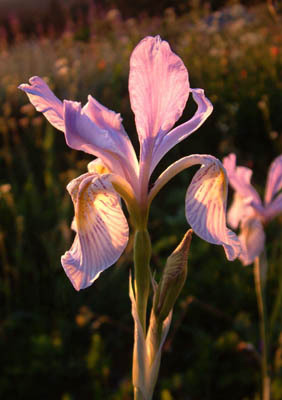 A native iris with flowers ranging from white to blue to lavender. Leaves to 2 feet tall. Likes open, sunny, moist areas. 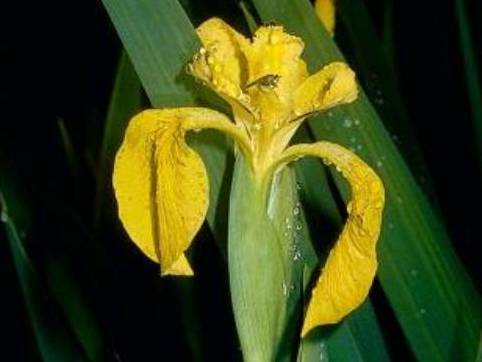 Smaller in scale than yellowflag iris. Pond Margin or Bog. 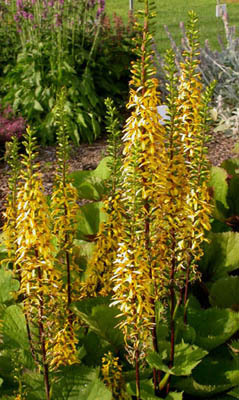 A tall and showy wetland perennial with spikes of bright yellow, daisy-like flowers. Stems grow to six feet tall. Pond Margin Plants. A spectacular blooming bog plant. Tubular flowers resemble honeysuckle or salvia and attract hummingbirds. L. cardinalis and L. fulgens to 6 feet with red flowers; L. siphilica grows 2 to 3 feet with blue flowers. Floating or Rooted Emergent Plants. Submerged Plants. A rootless, deciduous perennial with slender stems and forked leaves. Tolerates shade and hard water. Good oxygenator. Pond Margin or Bog. Brilliant red or yellow foliage and colorful winter twigs. Provide good screens where water is present. to 8 feet tall and 10 feet wide. Cut roots to control spread. Pond Margin or Bog. Herbaceous perennial with flowers heads arranged in whorls of white, pink, or lavender. Blooms form a pyramid-like shape. Suitable for medium to large ponds, but may overwhelm a small one. 12 to 36 inches tall and up to 18 inches spread. Floating or Rooted Emergent Plants. Crisp white flowers with a vanilla scent are held on the water surface. Prefers cool water. May overwhelm a small pond. Floating or Rooted Emergent Plants. Tiny, free-floating perennial fern. Excellent pond cover for fish and other wildlife. Turns reddish-purple in the fall. To 1/2 inch high, with a spreading habit. May overwhelm a small pond. Pond Margin or Bog. Useful as a hedge or screen. Rhizomes of clumping species stay close to the plant and will not invade surrounding soil. Height varies by cultivar, up to 35 feet. Do not plant running bamboos, which spread aggressively.